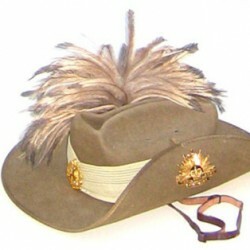 Looking for ideas to commemorate ANZAC day? Perhaps you can get get together a twoup game or have a go at baking Hard Tack? 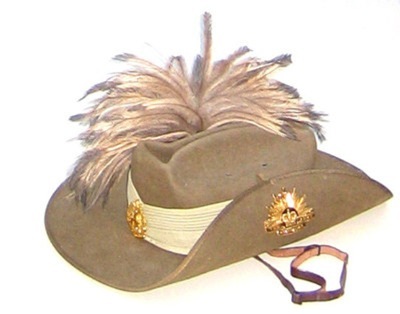 Click on the slouch hat to view our range of resources available to help remember this important event in Australia’s history. 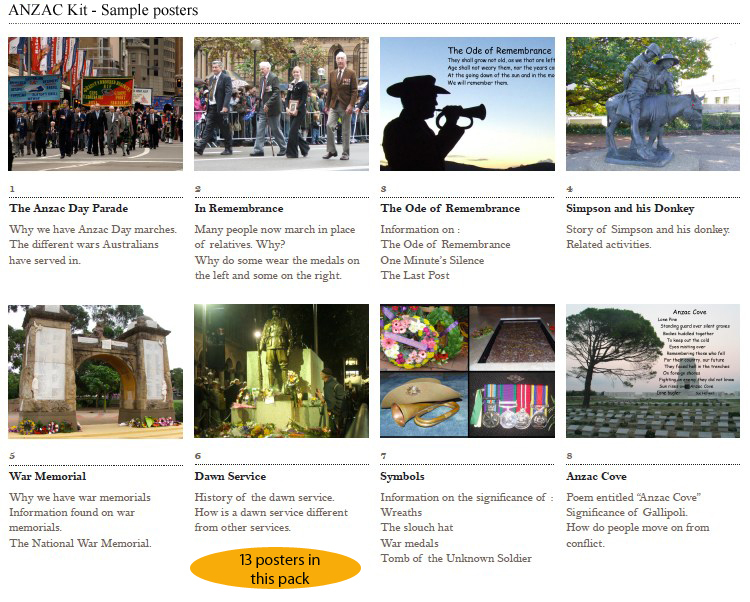 Click on the picture to see closer detail of some of the sample pictures and see some sample questions (8 shown of the 13 pictures in the kit) from the ANZAC Discussion Kit. 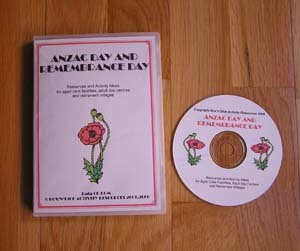 Includes facts and trivia related to ANZAC Day, Remembrance Day and Australia and New Zealand’s involvement in military campaigns in history (useful for reminiscing and discussion); recreational games including how to play two up, quizzes, crosswords and other brainteasers; recipes, poetry and ideas for staging your own ANZAC Day and Remembrance Day Commemorations. 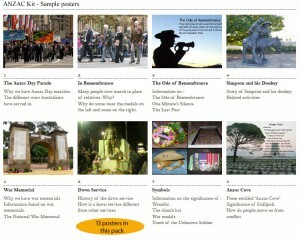 CD version of the ANZAC and Remembrance Day Manual of Resources and Activity Ideas. 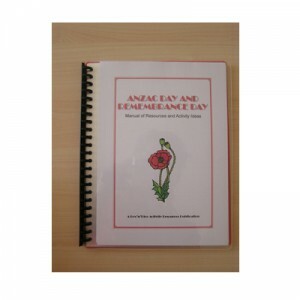 All activities in the manual are included in pdf format on the CD ready to print off. 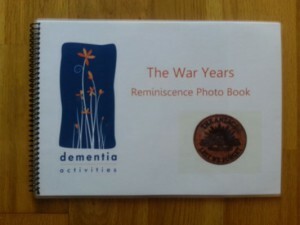 Presented as a flip chart style photo reminiscence tool, each of the 10 photos in this book have questions on the back, related to war time particularly WWII, Vietnam War and the Malayan Emergency. 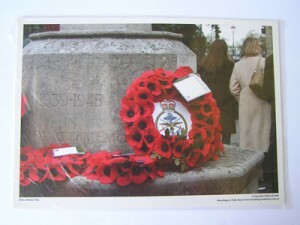 Each page in the spiral bound book is laminated to protect the pictures.